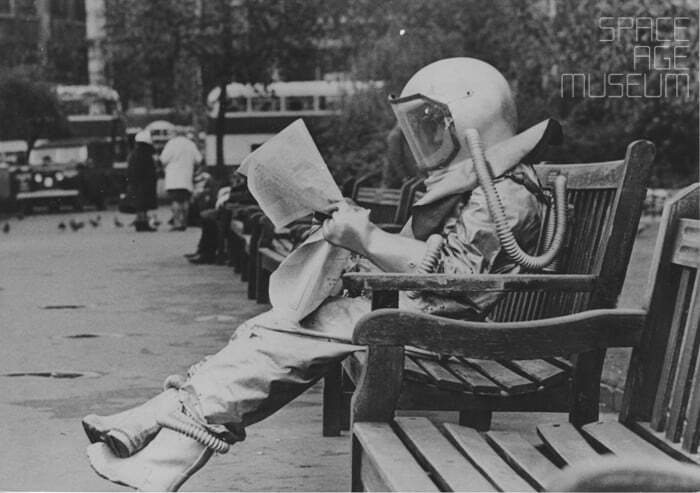 Thank you for joining the Space Age Museum mailing list! © 2018 Space Age Museum LLC. All Rights Reserved.